Sharon was a wonderful and generous woman who was like another mother to me, and my brother and sister, Marc and Jaclyn. I was so fortunate to know her and have her as part of my family. I could never thank Sharon (and Howard and Makaila) for welcoming us into their family those many summers ago, and for the comfort of knowing that from then on, whatever came our way, we’d be covered as a family. Sharon, I love you and I miss you, and thank you for being you, for sharing your life we me, and for making me a better person. Sharon was a wonderful woman. Sharon received her Bachelor’s and Master’s Degree from Evansville College. 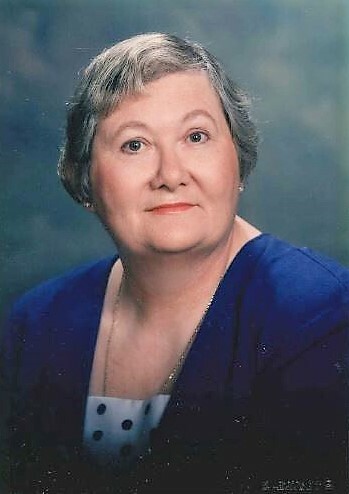 She was a teacher for 27 years with EVSC. She taught 4th grade at Cynthia Heights for most of her career. Sharon spent 29 wonderful years with her loving husband Howard. They owned a grocery store in Mt. Vernon together. For the past few years Sharon lived in Colorado. She loved her dogs and studying her genealogy.